Some recovery for stocks from the US-Korean nuclear tension thanks to calls for calm from China’s Xi Jinping to President Trump. A little before 4pm London time the Dow was back above the 22,000 waterline at 22,009, up more than 151 points. In London the FTSE 100 was up 0.75% to 7,364. The European gains were more encouraging with the German Dax up more than 1.33% while the French CAC 40 was 1.3% up. The largely US-led confidence resurgence was at the expense of the pound and euro, down -0.21% and -0.35% respectively. Against the Swiss franc the dollar was up 0.88% – the franc’s biggest drop against the dollar for the best part of three weeks. Some interesting re-pricings going on. Gold was down slightly too at 1,284 while WTI crude was down -0.66% at $48.50. Tonight the FTSE 100 closed 43 points at 7,353; travel giant TUI AG took a 4.8% share price climb with Glencore shares up 3%. The biggest dipper was Experian, down 1.45%. Some Capita staff today were balloted on fresh changes to their defined benefit pension scheme. The Unite union, representing much of the Capita workforce, claims Capita are putting the interests of shareholders ahead of Capita workers. 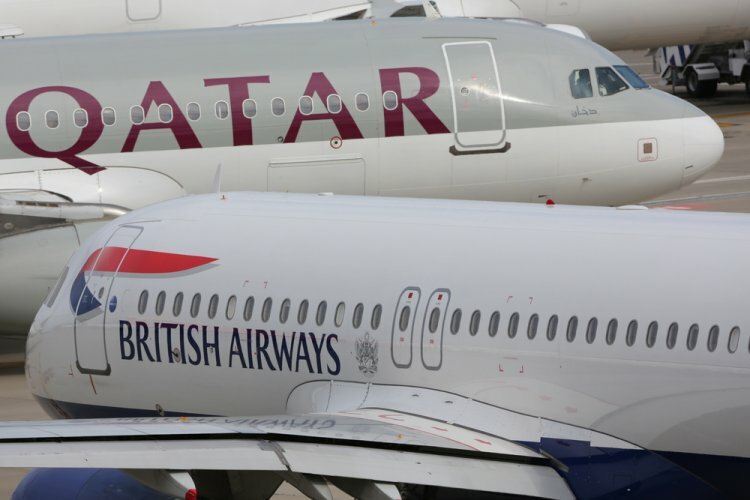 The Capita ballot follows increasing unhappiness over pay and conditions from as disparate players including British Airways and the Bank of England. Better news for Uber drivers hopeful of a better deal from their gig economy ‘employer’. Tomorrow its app allows UK drivers to receive tips from customers. The move is part and parcel of a series of updates in an effort to improve relations with its drivers. If any passenger keeps a driver waiting following a two minute grace period there's a 20p fee for every minute gone. However the updates have not convinced the Independent Workers’ Union of Great Britain. “Despite its claims, Uber remains completely deaf to the most serious issue facing drivers – excessively long hours earning on average between £5 and £6 per hour.” Uber is appealing a UK court decision last year that its workers are entitled to a minimum wage plus holiday pay. Breaking news: Ryanair wants UK airports to stop selling alcholol before 10am. Panorama claims drunkenness on planes has soared 50%. See their program 'Plane Drunk' tonight at 8.30pm.